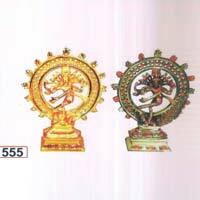 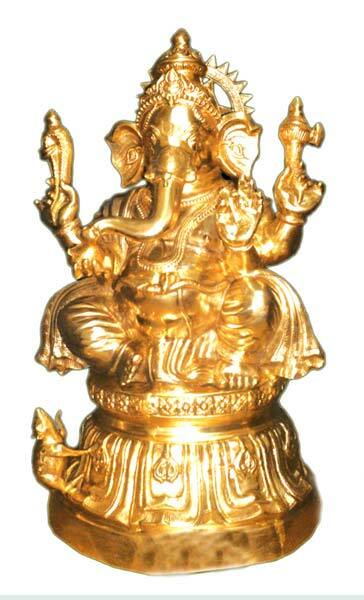 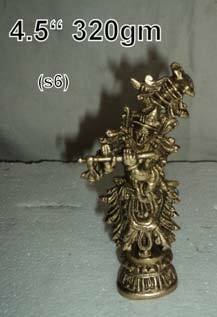 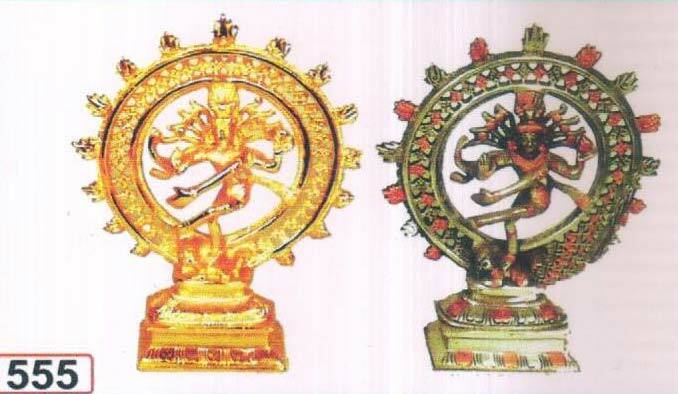 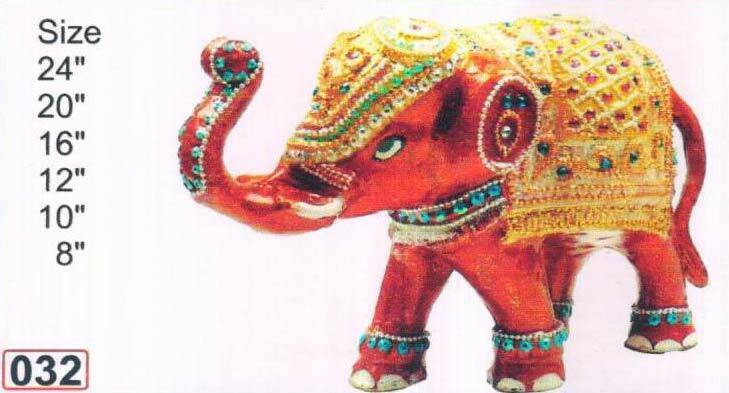 Brass Statue that we offer is made available in different forms faces of Lords, Natraj, Animal statues etc. 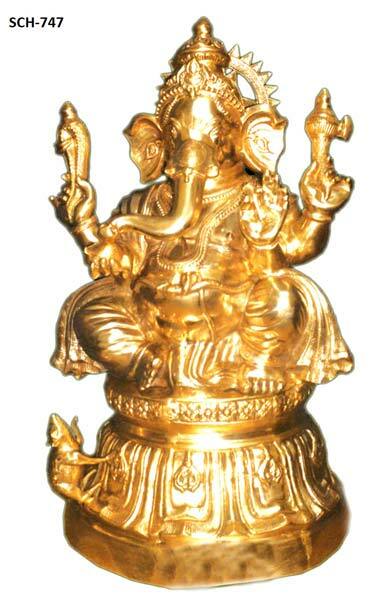 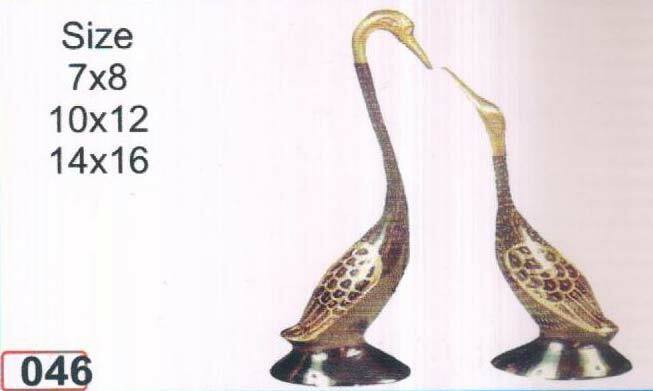 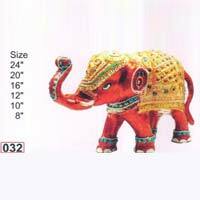 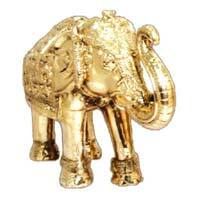 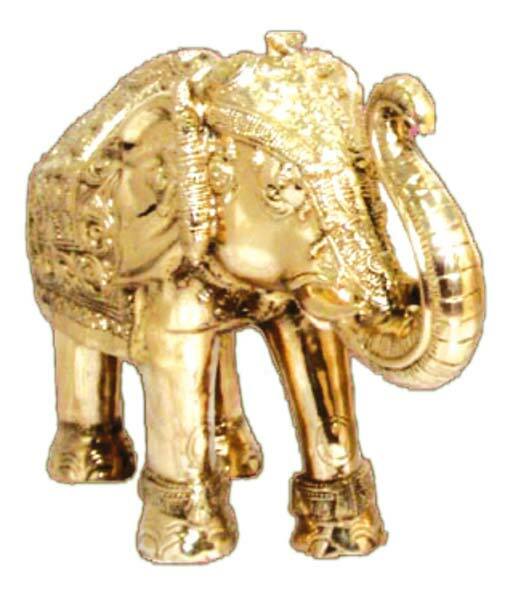 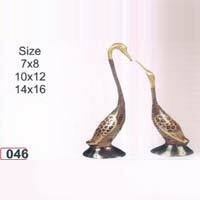 We are one of the prominent Manufacturers and Suppliers of Brass Statue from Uttar Pradesh, India. 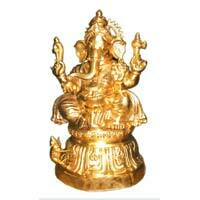 We have the capacity to deliver retail as well as bulk orders for Brass Statue within the stipulated time frame. 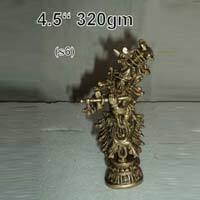 One can obtain Brass Statue from us in small as well as bulk quantities.